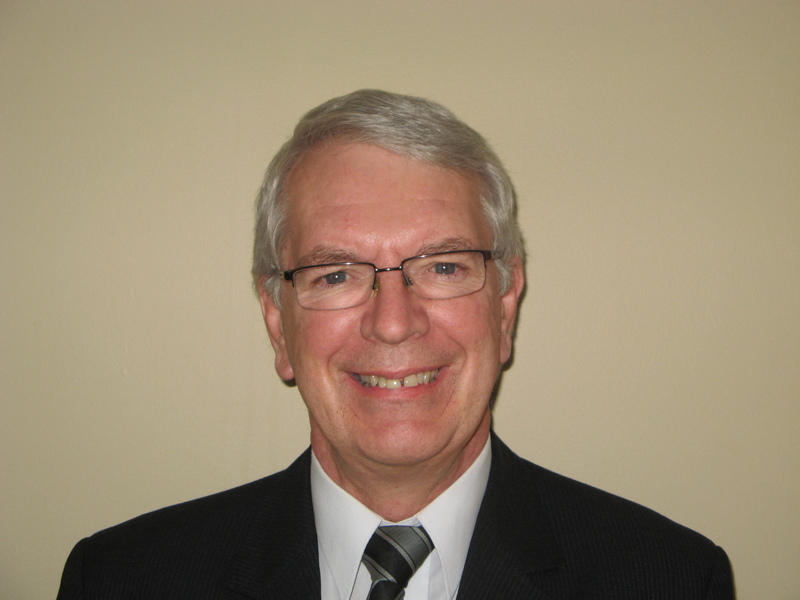 Dr Martin Culwick is Medical Director of the Australian and New Zealand Tripartite Anaesthetic Data Committee (ANZTADC) and has a longstanding interest in both anaesthesia and information systems. ANZTADC have produced a web based anaesthetic incident reporting system known as webAIRS which has collected over 6,000 incident reports. As well as his basic medical degree and FANZCA, he has also completed a Masters of Information Technology degree at Queensland University of Technology, Brisbane.